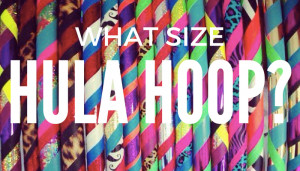 Hoop Dance Teacher Training : What do you get? 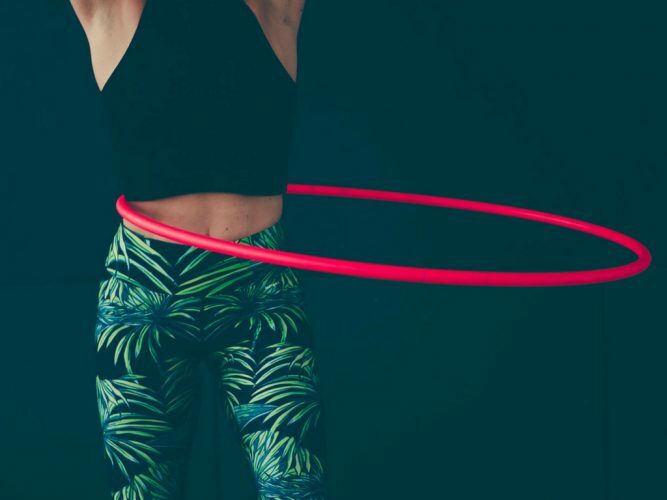 Hoop teacher training is a powerful way to connect you to a stream of support and inspiration if you want to be a successful hoop teacher. 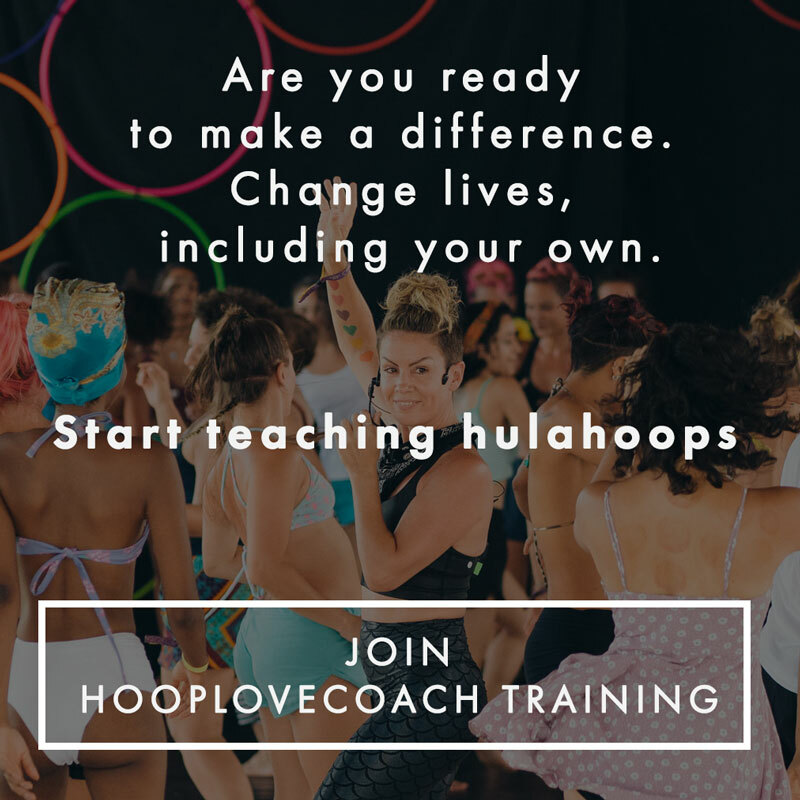 Hoop Love Coach training is not about a certificate it is about personal and professional growth. 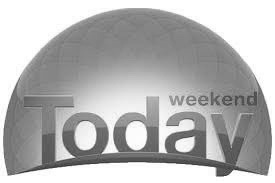 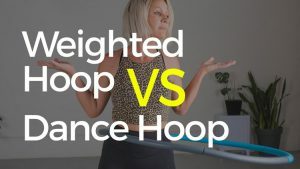 It is about learning from and connecting with myself and hundreds of experienced hoop teachers from around the world. 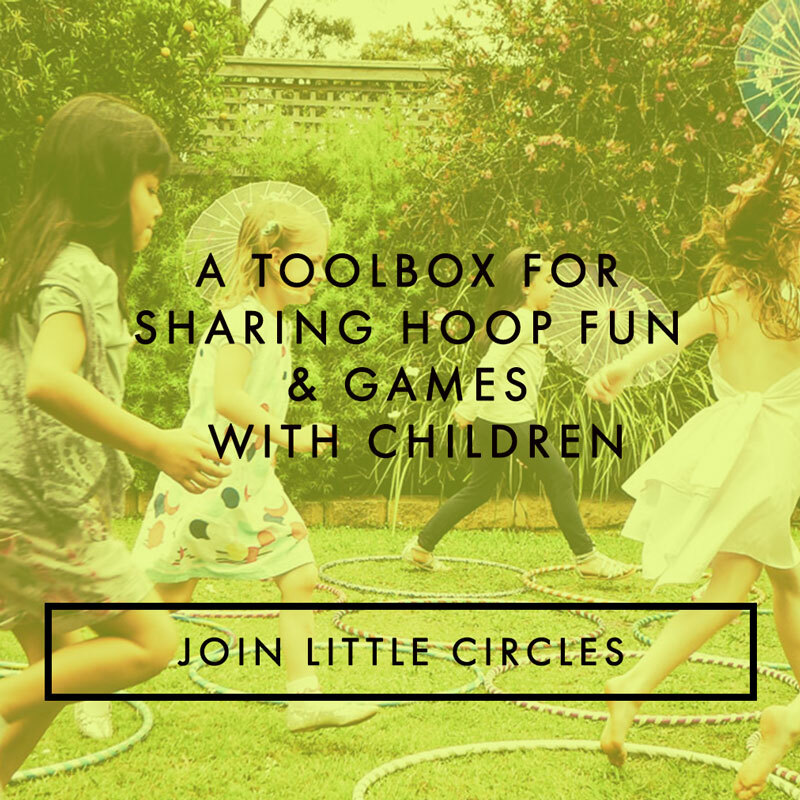 Join us if you are looking for support and mentorship to guide you through all elements of being a thriving hoop teacher; from fabulous facilitation, hoop techniques and sequences to crafting your unique offerings and valuing your contribution. 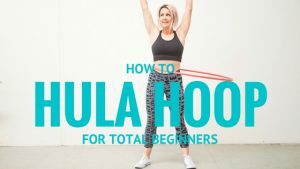 Get the support and connection you need to achieve your hoop teaching vision. 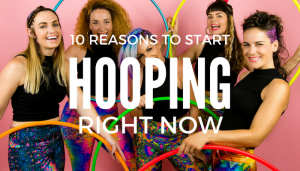 So I made you a video to explain what Hoop Love Coach training is all about.